You met Qyzen Fess on Hoth. He wants you to increase your score with the Scorekeeper by defeating worthy foes. You have successfully increased your score with the Scorekeeper. 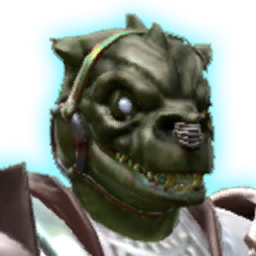 Qyzen Fess has joined your alliance as a companion.